Freedom of movement, European job market, personal responsibility and media competence – these are only a few challenges for apprentices and vocational education. School as an institution needs to react. It still faces the challenge to prepare students for their work-life in the best possible way. 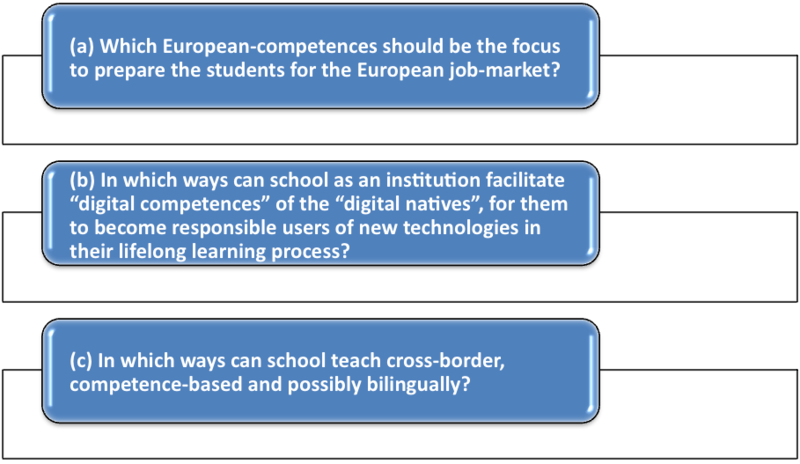 Therefore the conception of school and ways of teaching has to be altered: more competence-focused, more self-organized, more student-dependent and more media-based lessons and the use of ECVET are possible answers to these challenges. 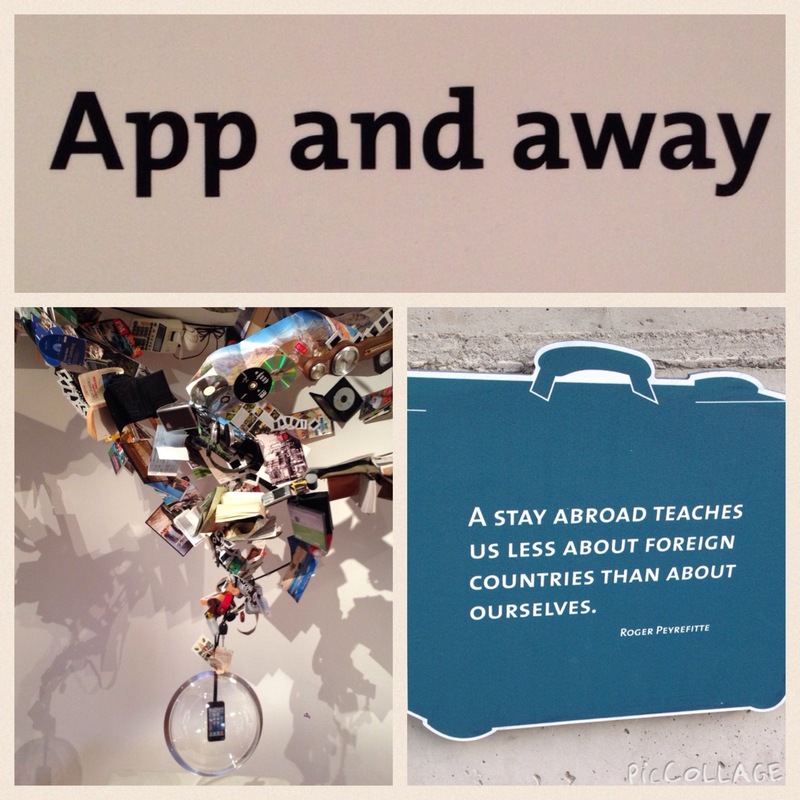 These answers are at the same time new challenges for the development of educational concepts. In our strategic partnership these questions will not be answered separately but cooperative, complementary and innovative. cross-cultural learning in projects (Landesberufsschule Savoy, Italy). 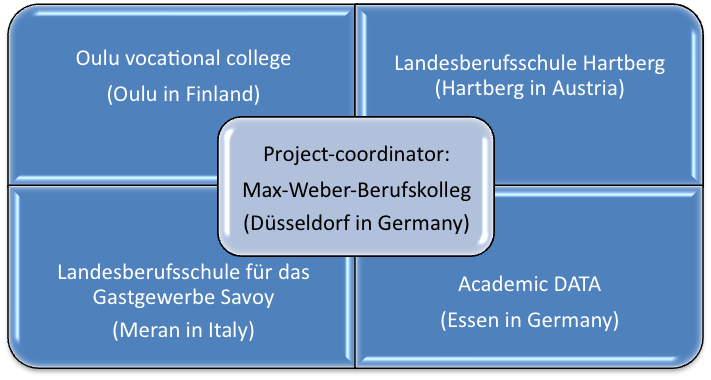 The four project-schools will share their knowledge with the others through practise-oriented workshops. Complementary to this the market research company ACADEMIC DATA (Germany) will develop, coordinate, conduct, evaluate and publish the results of two studies (observation of lessons, online-study of companies about the facilitation of competences).